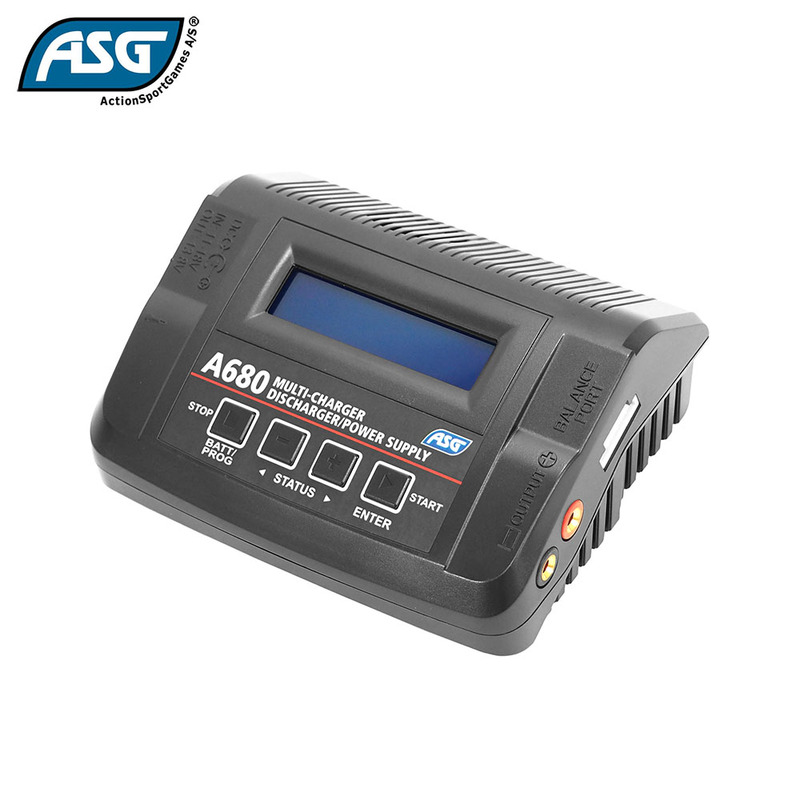 There are Automatic Charging Current Limit, Capacity Limit, Temperature Threshold and Processing Time Limit, which makes the charger safe to use. Of course, all these features are controllable via PC with the Chargemaster program and Smartphone via the available app. It is even prepared for the future by being ready for firmware upgrade.